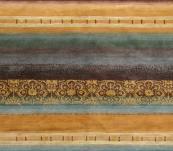 luxurious and innovative textures in today’s interior decorating schemes. 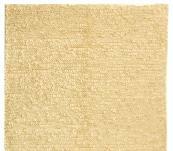 Our skilled craftsmen in India create this beautiful hand-knotted rug from countless individual petals of felted in New Zealand wool. 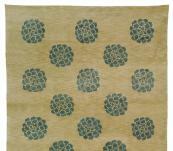 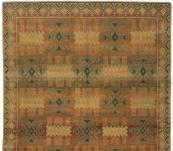 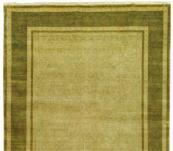 Shimmering jewel tone rug in shades of light center and dark green border , and gold.